Do you want to travel safely without surprises? Our rental cars available in Venice, such as Lamborghini, Ferrari, Audi will not disappoint your expectations. Hire a convertible car in Venice or SuVs and classic car. Request a free rental quote. Rent one of our luxury cars in Venice, for an exclusive tour, for pleasure or for work. 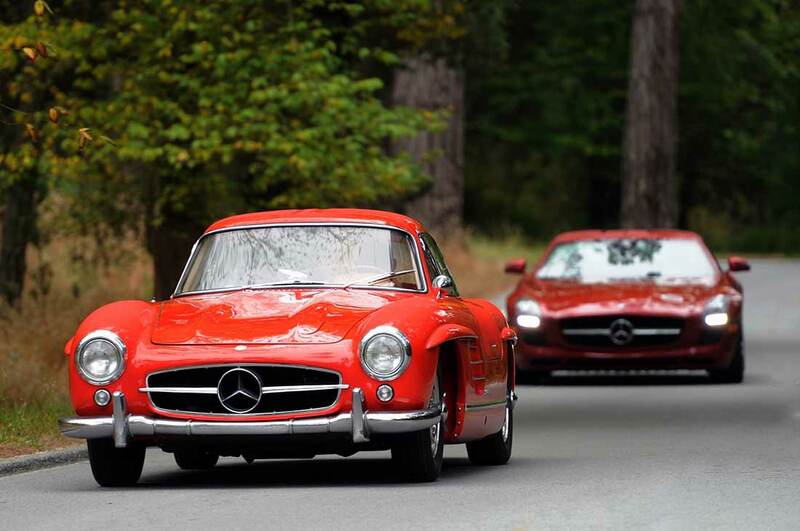 You can rent sports cars, vintage cars, convertibles or luxury SUVs. Venice is one of the most romantic and characteristic cities of Italy. We recommend you to rend a classic vehicle to live the beautiful and unique atmosphere of the city. You can find all the models on our website. Some characteristic areas that you can visit are certainly: the Palazzo Ducale, the Basilica of San Marco or the colorful center of Burano. 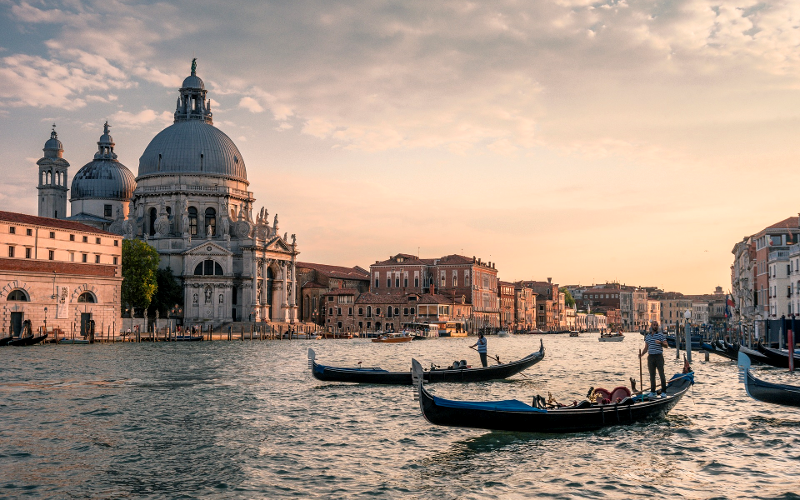 We recommend to cross the city by gondola to get in the shoes of venetians people. Choose from the luxury car models on our website and request a free rental quote. Our consultant will send you a personalized quote in the shortest possible time.